March is here and now you can enjoy longer days and the promise of milder days. Spring is a great time to start spotting shapes in natural forms. 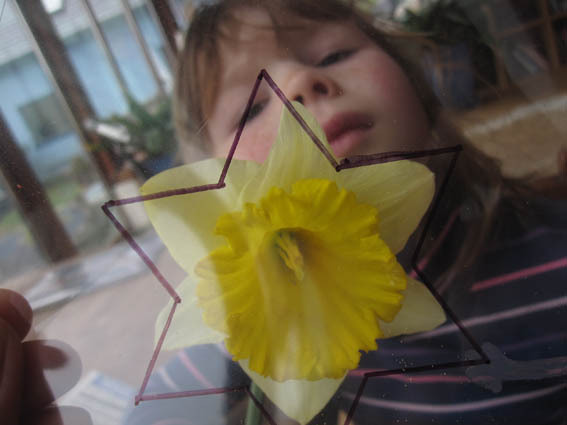 The daffodil (14th) so often seen in March, is a perfect example of triangles together representing the numbers 3 and 6. 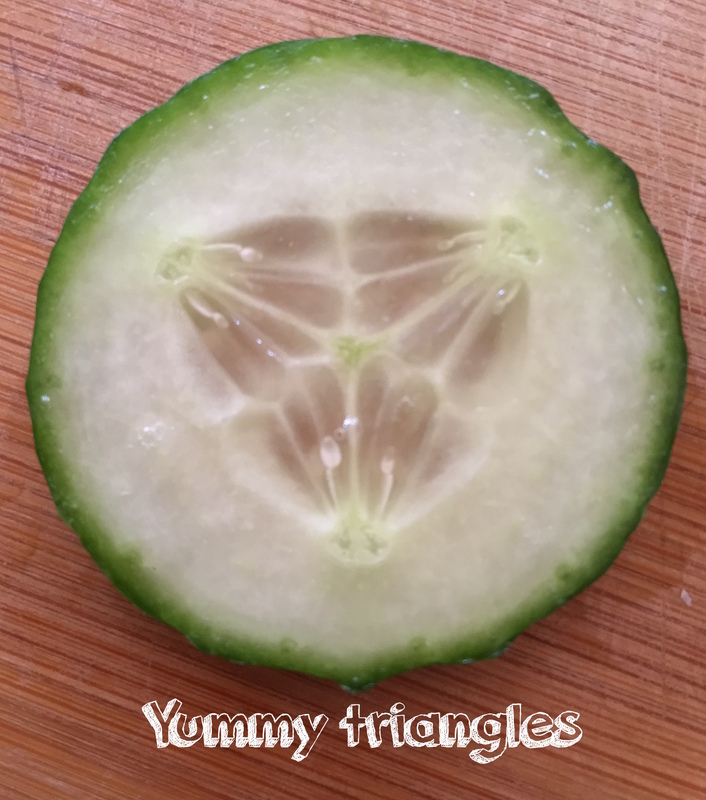 Also chop through the middle of a melon or cucumber (3rd) to see the triangle shape in the seed formations inside. (Who knew!) Read the download sheet about it. spring tree id spotting sheet is great for 6th for identifying tree buds seen. 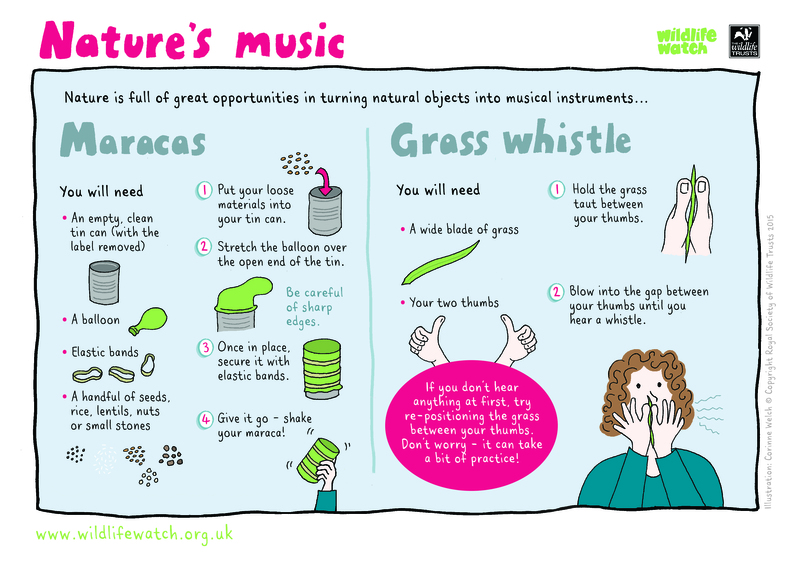 Nettle tea (8th) is easy to make or NETTLE SOUP from the Wildlife Watch activity sheet. They also have a good spotting sheet for the 24th for all yellow springtime flowers. download them to get started it makes it easy just to have a sheet to follow. Buds will be opening (6th, 9th and 27th) try to point out a few to the youngsters around you. Bring a small branch inside to the warmth and watch the buds open early (3rd). Try to make the most of any opportunity to get outside and feel the spring air (1st, 7th, 17th and 18th). I find it an infectious feeling and will set you up for the warm days that are coming. These small prompts are building on the sensory observations that we started when the weather was colder. Keep up the sensory interactions as it builds a love of nature and what is special about it to each of us. March in the calendar has a few moments to connect with the growth that is arriving. Make grass sing between your thumbs (5th see attachment below) – it says ‘leaf’ in the calendar but thats a typo, sorry! Weave quick plaits in grass (4th) or make flower chains (11th). These are just about fleeting moments with nature wherever you may be- nothing more. If you are rural point out the fields (21st) maybe the colours are starting to change. 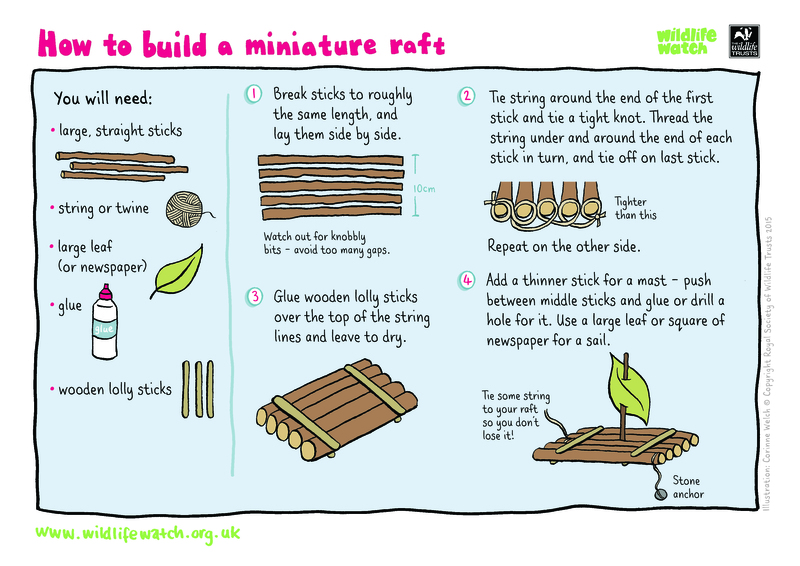 Wildlife Watch have an activity sheet attached below for making a mini raft (10th). There’s also the 16th and 19th, nature can be playful and fun, remember that as its easy to forget. 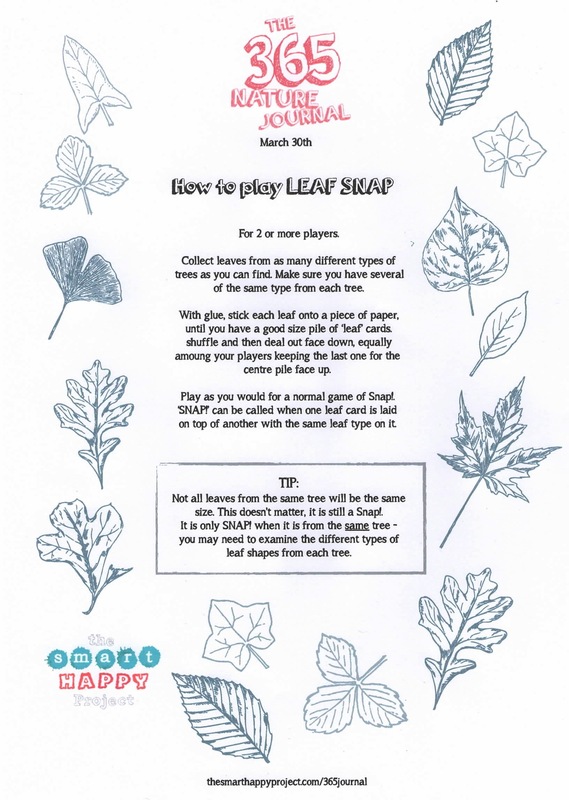 For indoor games collect leaves and stick onto paper to play Leaf Snap, full instructions below. Talking of playing , if there aren’t any lambs near you watch this video of lambs playing king of the castle (17th). Next time your kids are near a haystack I bet they play it too. Again I will say it, don’t underestimate these small actions. They may seem flippant and unimportant just reading them as a list through the days but they are the sum of their parts, thats what counts. All these small actions build to become a larger understanding of the importance of nature in our lives. Understand the hibernating habits of butterflies and see if you can spot any (25th). Or learn the symbols of the weather forecasting (20th). We live in the era of the emoji so the sunshine cloud ones are probably self explanatory, It has always been the wind directions that get me confused. The arrow points in the direction the wind is flowing to and is NOT pointing to where the wind comes from (which I have always thought – good job I’m not a sailor!). you can see what you’ll be getting up to next month or months months. April , February , January.